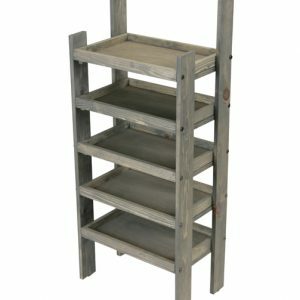 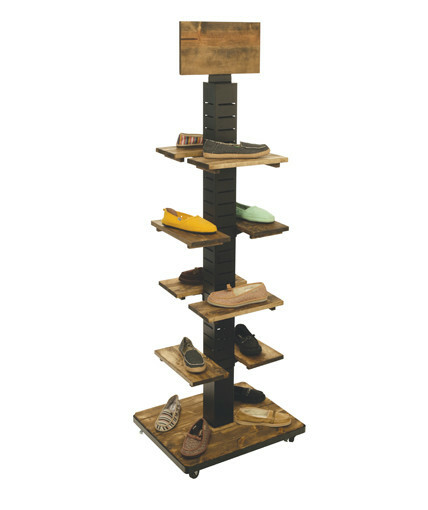 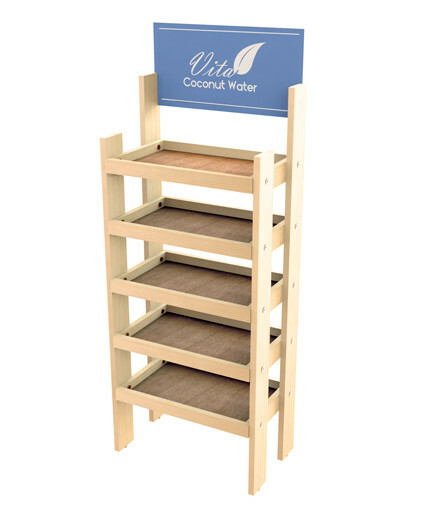 The WD-20FLP is a smaller version of the WD-24FLP solid wood 5-shelf floor merchandiser. 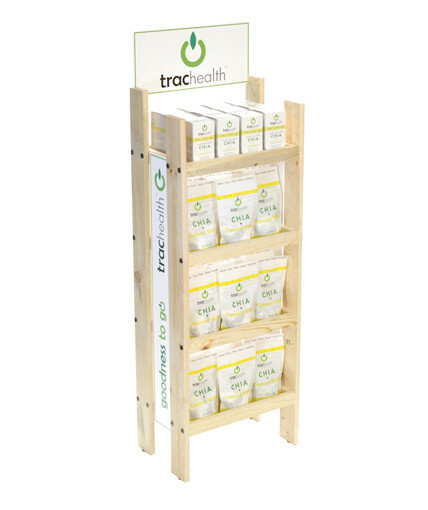 Ideal for a broad range of products, this display features knock-down solid pine wood construction and luan plywood shelves. 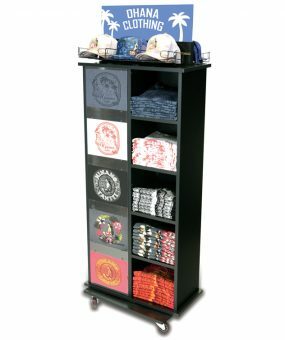 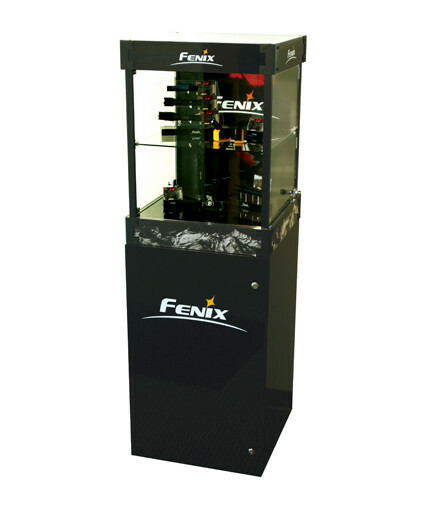 The unit easily accommodates side,header, and shelf signs for additional charge. 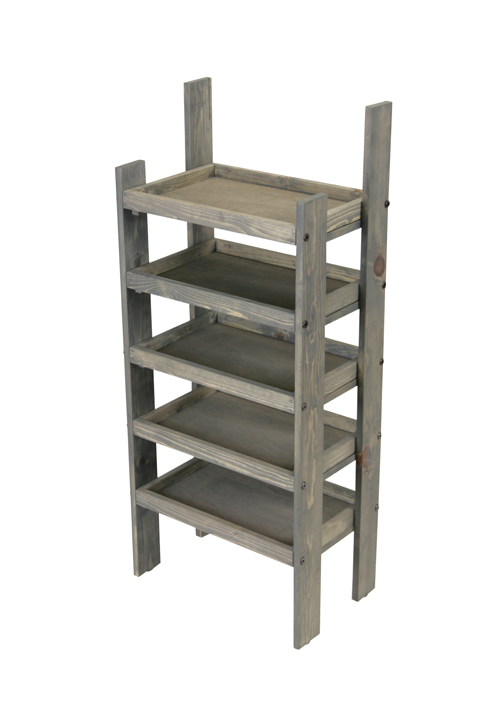 Available in natural finish or stained grey finish.